Ron had a distinguished career as a Senior Corporate Financier. He held Executive Management Positions, including as an Administrator of Banking Divisions, within both local and international banks. He has had wide ranging experience in large project/structured financings and in the provision of Corporate Advice. Over the last 15 years Ron has served on a number of Central Coast Not for Profit Boards, mainly in the Aged and Disability fields. 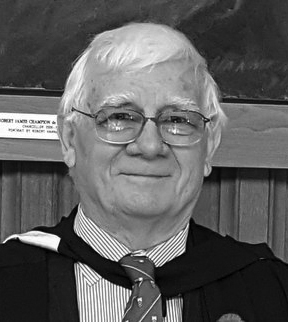 Ron joined the Board in 2011 and was elected as Chair in 2016. He has also been Treasurer for 5 years. Ron is currently a Director of Kariong Neighbourhood Centre Inc and an external advisor on Governance to Community Options Australia Ltd.
Ron’s Sub-Committee Roles include Chair of the Finance and Risk Committee, member of the Governance Committee, and Director of Meals on Wheels Central Coasts subsidiaries in One Direct Services Pty Ltd, and One Direct Advisory Pty Ltd. Ron is currently an Associate of the Institute of Community Directors, the Institute of Project Management, the Fund Raising Institute of Australia and the Institute of Risk Management. 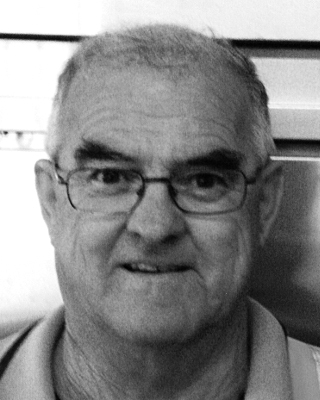 Ray has lived in the Central Coast area for some 35 years and during his work career was a mechanic and also served in the hospitality and sales areas Ray is a passionate volunteer delivering meals for the past 15 years and sometimes up to four rosters per week. He has held the position on the Board of Quality Control oversight and advises the Board on client feedback in this area. Ray has a keen interest in ensuring that the clients are well looked after and is a staunch advocate of the volunteers in regard to their safety and their activities. Raea is a qualified and practicing business lawyer and his background includes Legal Counsel within the Energy Resource, Mining and Construction industries. His experience extends from being a subcontracts/contracts specialist in corporate governance roles to mining project and construction. 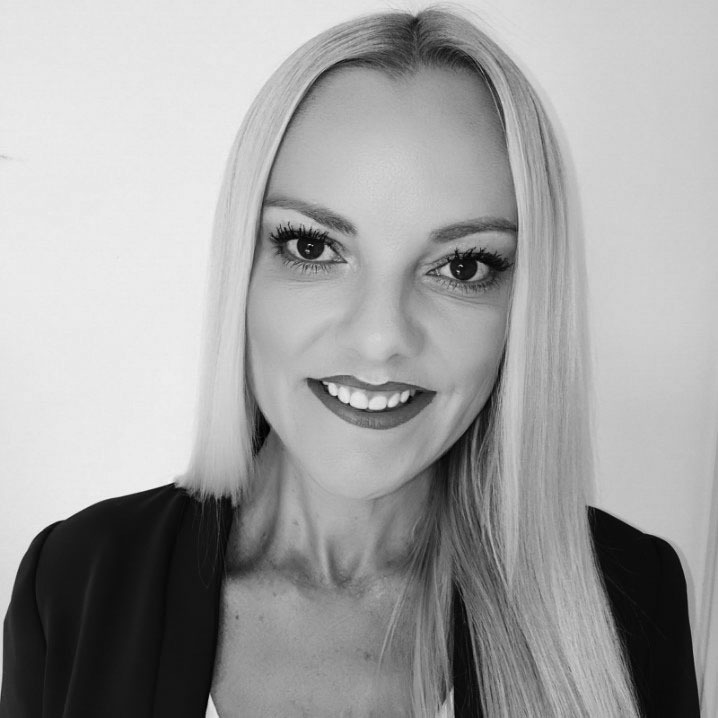 Raea has a particular interest in commercial, business logistics and project management and is adept at assisting in the operational aspects of larger sized organisations. Raea volunteers his personal time in assisting small charitable organisations. He is Chair of the Meals on Wheels Central Coast Governance Sub Committee and is a Director of One Direct Advisory Pty Ltd, a Meals on Wheels Central Coast subsidiary. Natalie brings with her 18 years of people, culture, performance and change management experience. With extensive management and performance improvement experience in the Job Active and Disability Employment Services sector, Natalie has worked in both the profit, and not for profit arenas, participating in 3 tenders in these specialised areas over the years. Natalie has also had 8 years of finance and mortgage experience with ING, ANZ, NAB and Community First Credit Union. Ted has extensive experience in not for profit organisations at executive level. 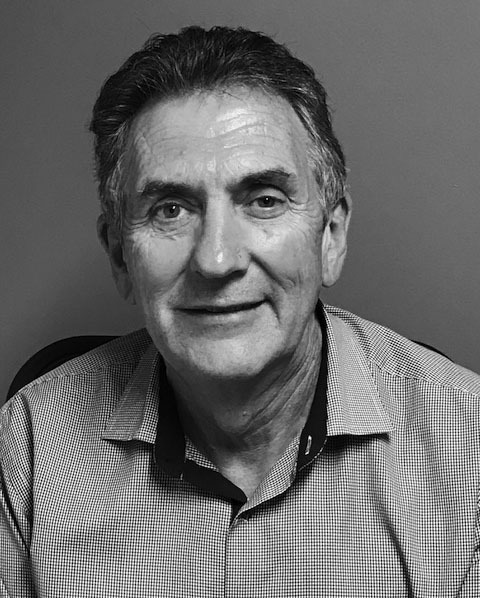 Working on the Central Coast for many years, most recently as CEO of Evergreen Life Care Limited, Ted also has experience in lead and culture change for the transition of government owned aged care facilities to national health care providers. 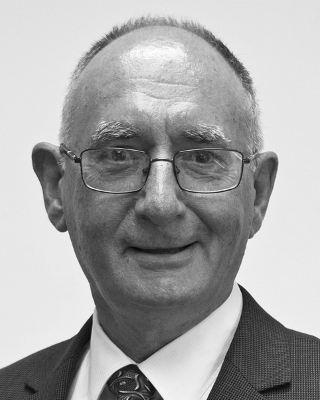 Ted has a wide range of experience in public and private health management, aged care and community care management. Brian is semi-retired having spent much of his business life running a successful fresh flower consultancy and export business for 23 years. Prior to that he was a Science teacher and then a Research Scientist in commercial horticulture. He has wide experience in business operations nationally and in the international sphere, and in more recent times has been a Business Mentor for the Central Coast Business Enterprise Centre. He continues this work today in a private capacity providing guidance and business analytical services. Brian has served on 3 other Central Coast Boards with experience in Presidency, and in Risk and Finance sub committees. He believes in the concept of “giving back to community” and this is the underlying principle in serving on the Meals on Wheels Board. 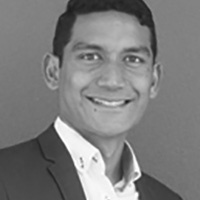 Jordan is a CPA qualified accountant having a successful career spanning over the last 8 years predominantly in FMCG. His expertise in management accounting stems from several roles across supply chain and logistics. 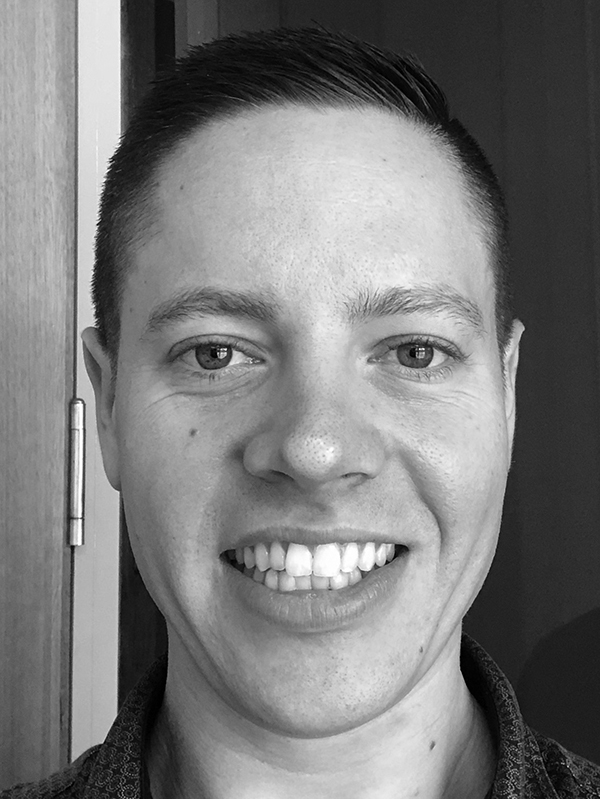 Jordan has well-honed analytical skills enabling him to be innovative in the way he approaches continuous improvement initiatives. Jordan has a passion for volunteering his time and energy into community activities one of which being “Sanitarium Weet-Bix Kids TRYathlons” for the last 6 years. Gail has been involved with Meals On Wheels for 24 years as a meal deliverer and 17 years on the Board. She was awarded her Life Membership in 2017. During her working career she ran her own business for 30 years. She has been involved in a variety of community activities, and was involved for some 25 years with the Rotary related Inner Wheel on the Central Coast. Gail has an excellent eye for analysing documentation and has been involved in a number of negotiating sessions on behalf of Meals on Wheels Central Coast. Gail served as Chairperson for three years to October 2016, and has previously held the positions of Treasurer and Secretary. 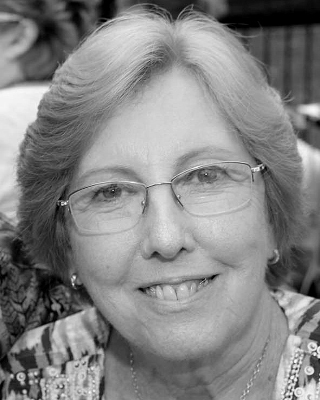 Gail is a member of the Meals on Wheels Central Coast Governance Sub Committee and is a Director and Company Secretary of One Direct Services Pty Ltd and One Direct Advisory Pty Ltd (Meals on Wheels Central Coast Subsidiaries).